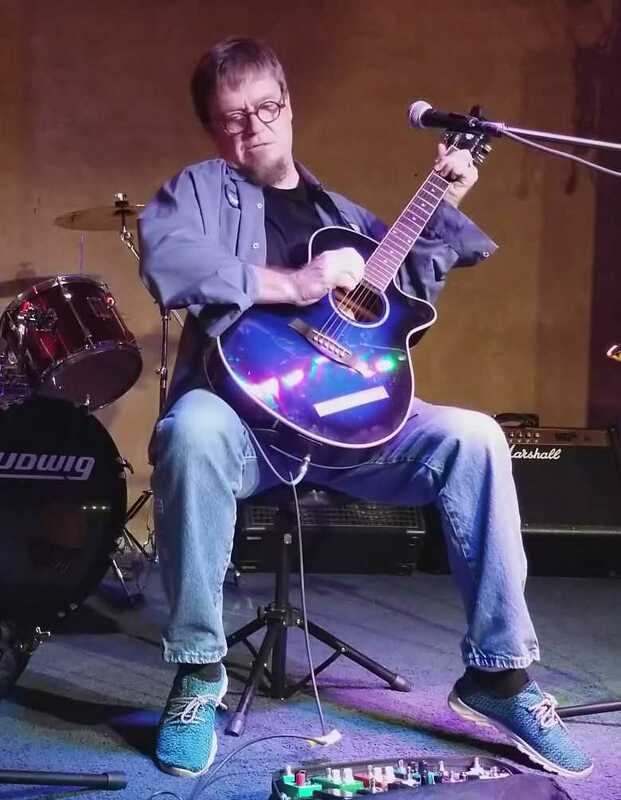 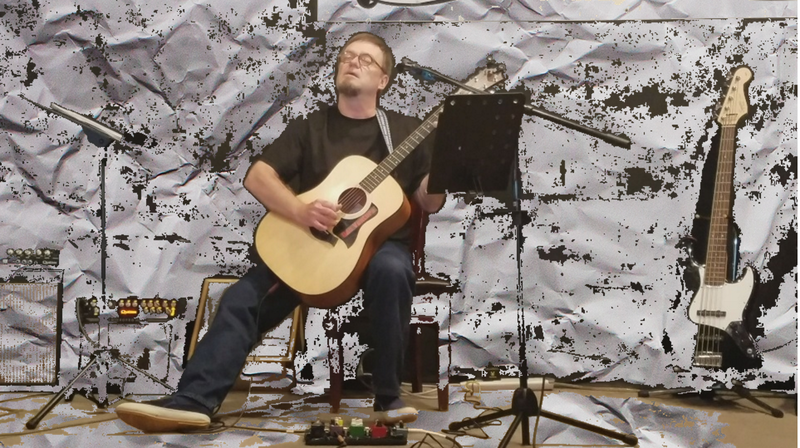 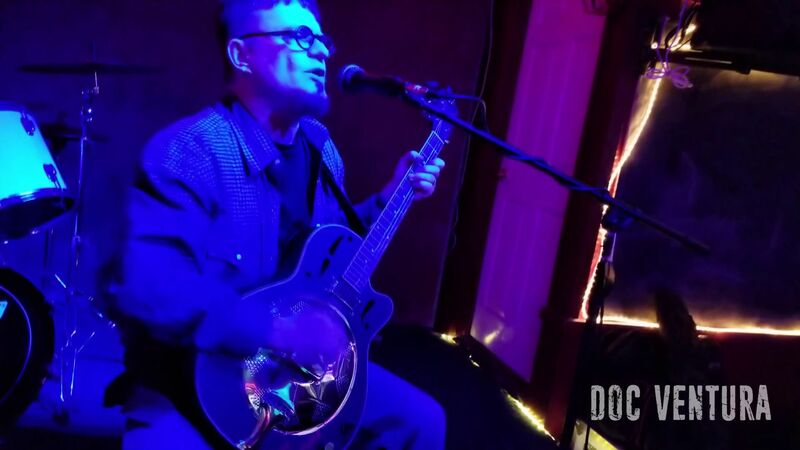 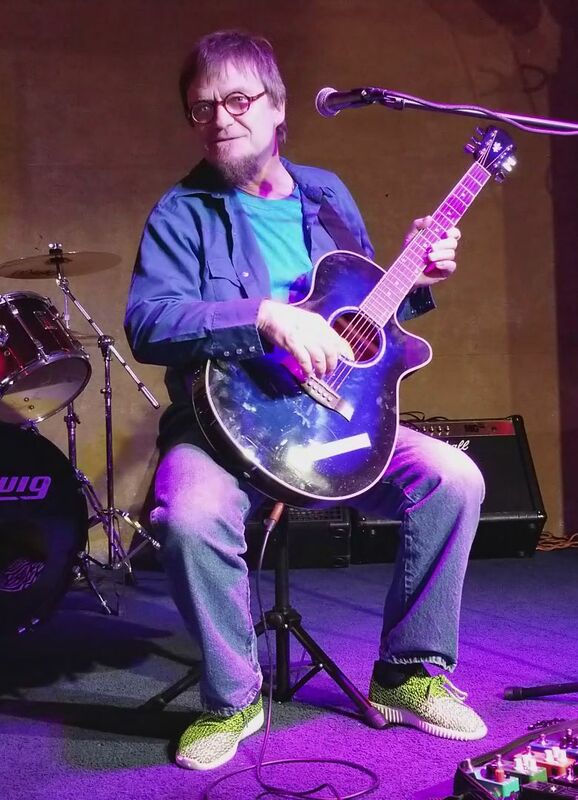 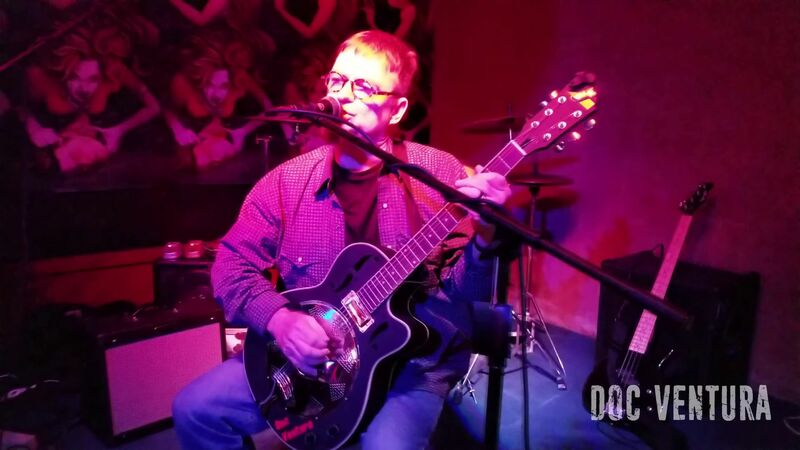 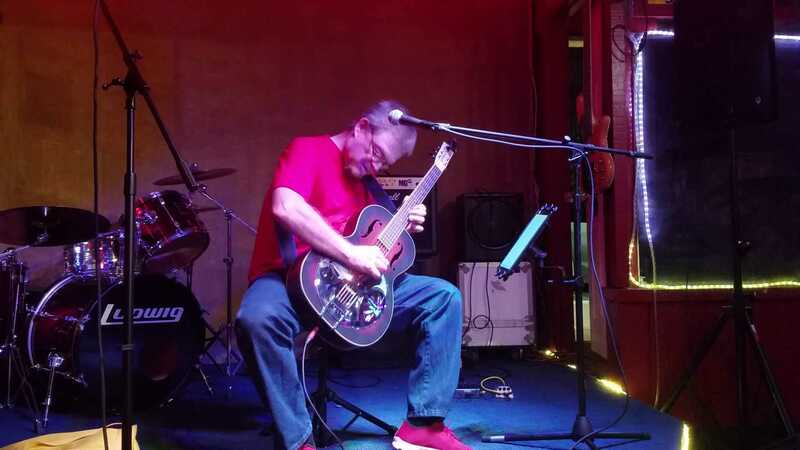 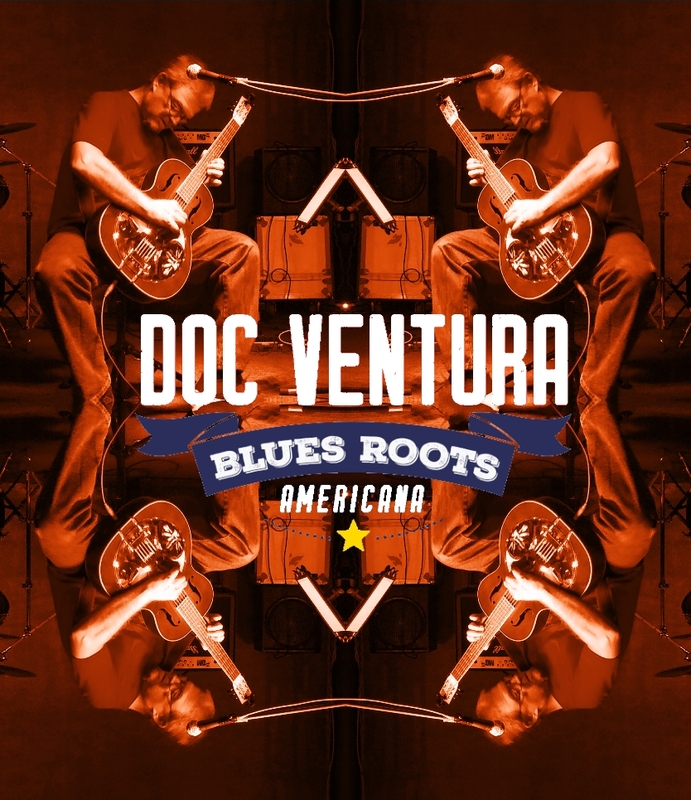 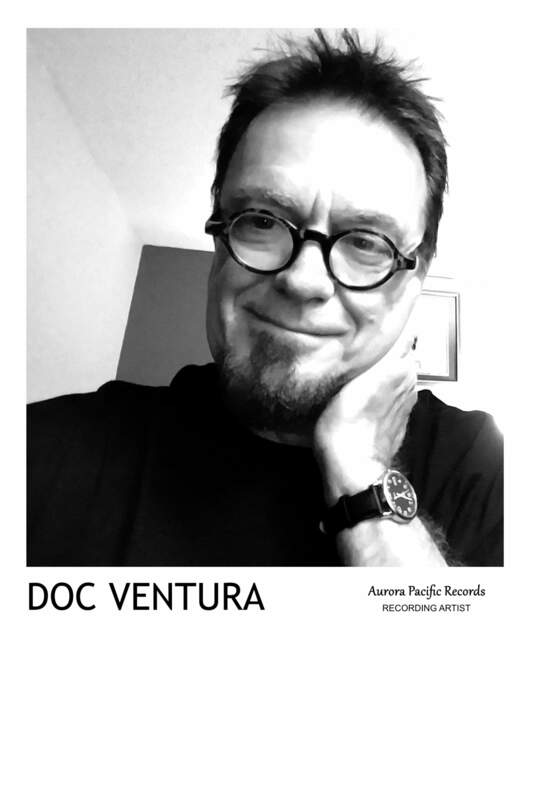 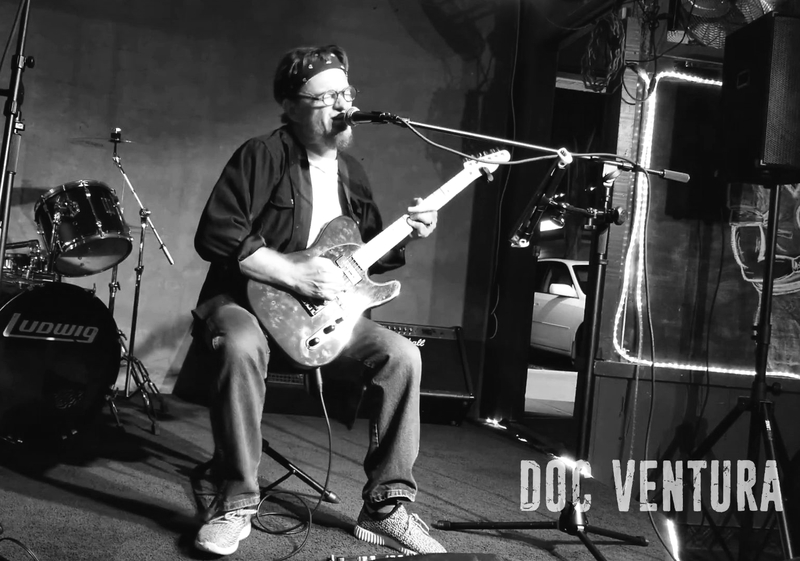 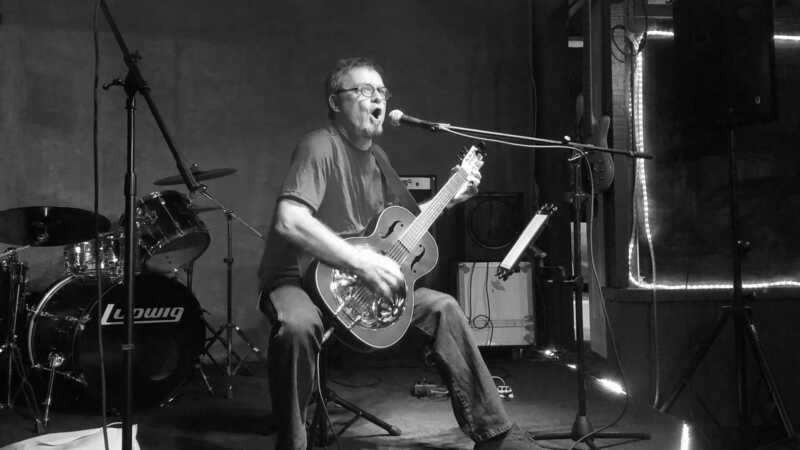 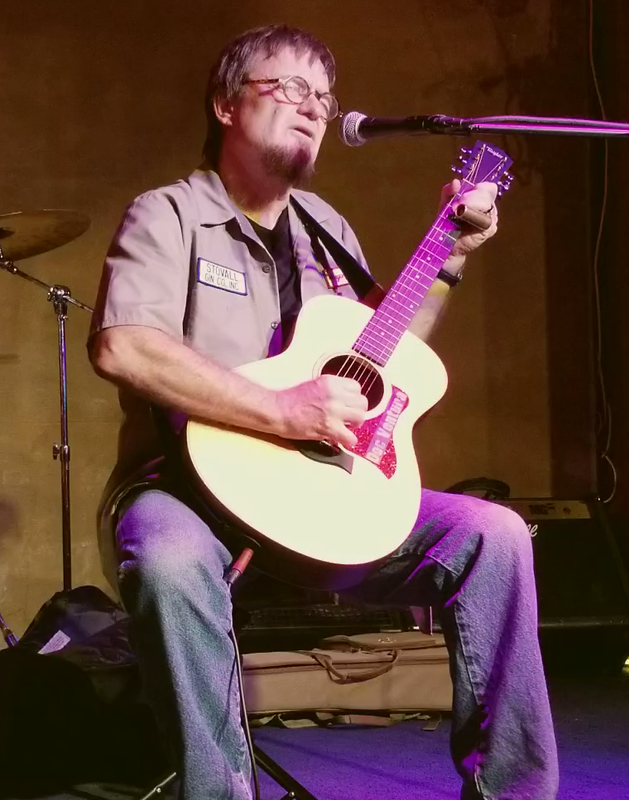 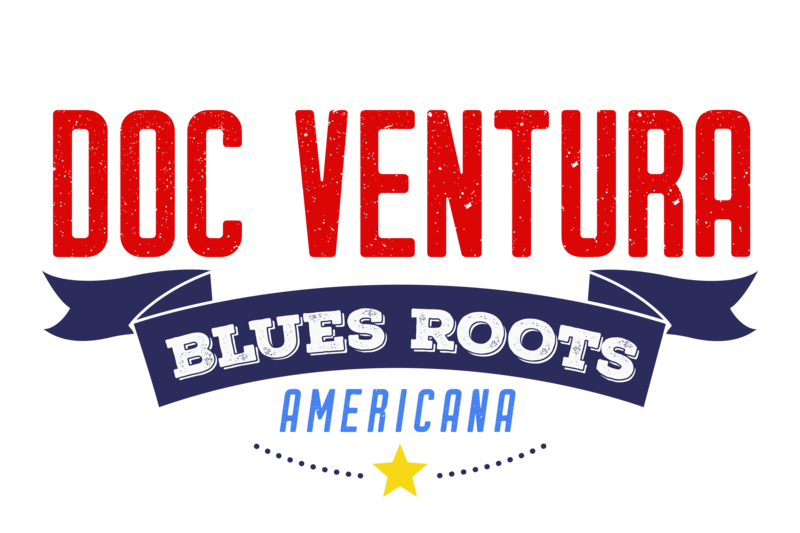 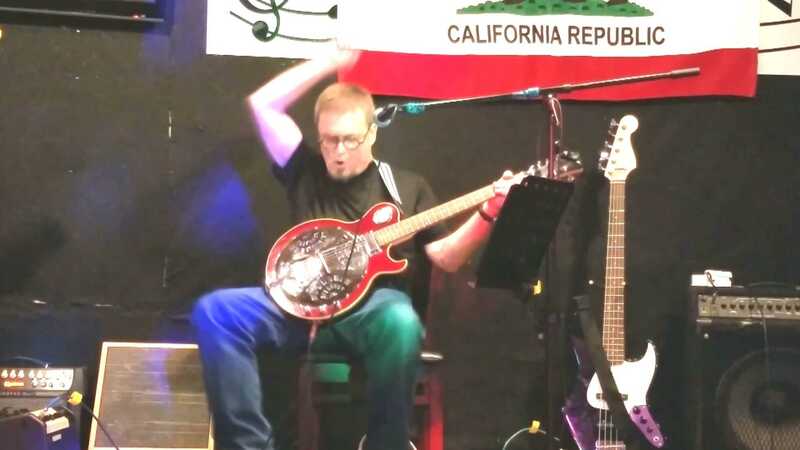 Doc Ventura is a Southern California solo guitarist/vocalist. 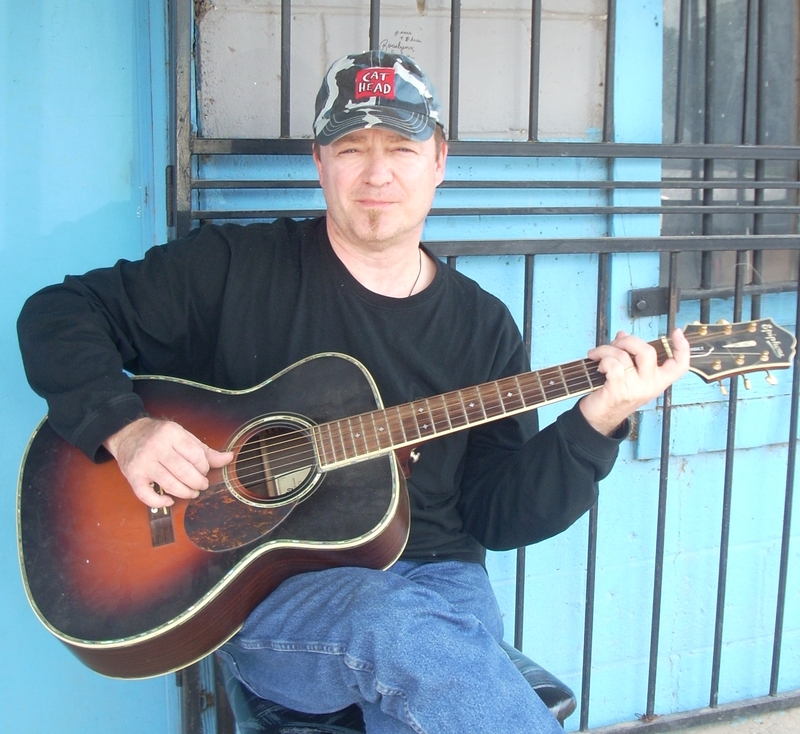 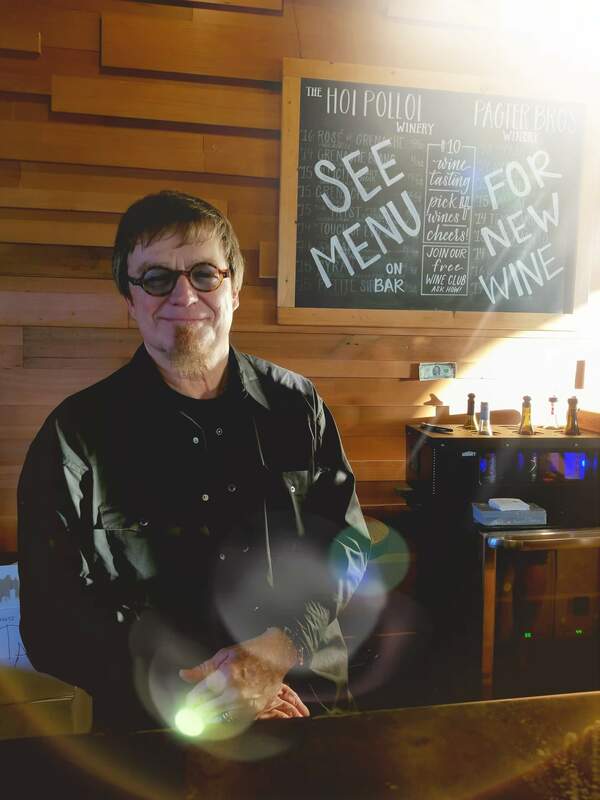 He performs Blues, Roots and Americana music. 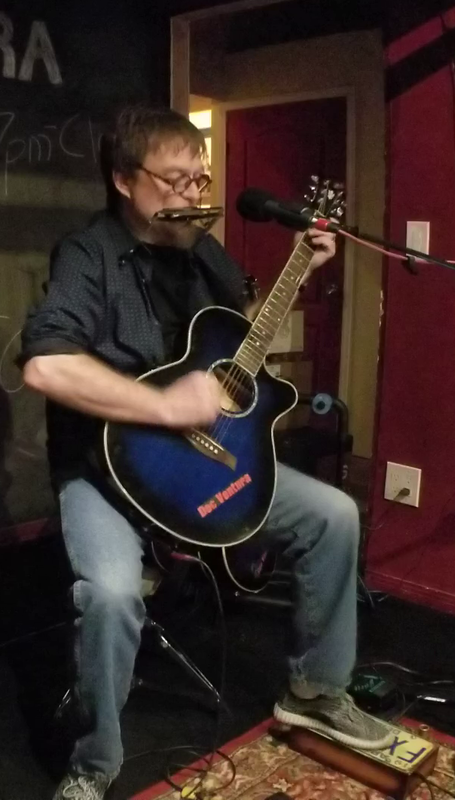 He also writes songs, covers all the most popular blues standards, fast and slow. 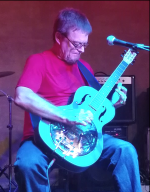 His blue slide guitar playing is a specialty. 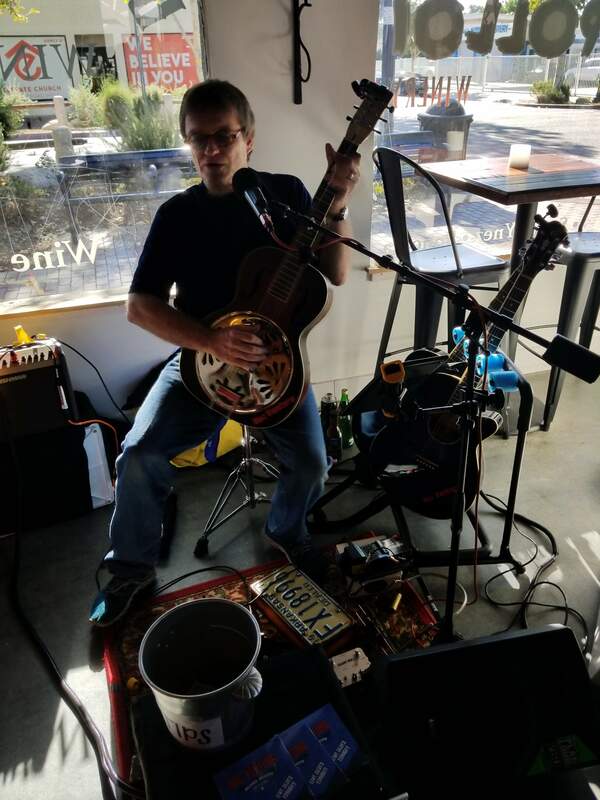 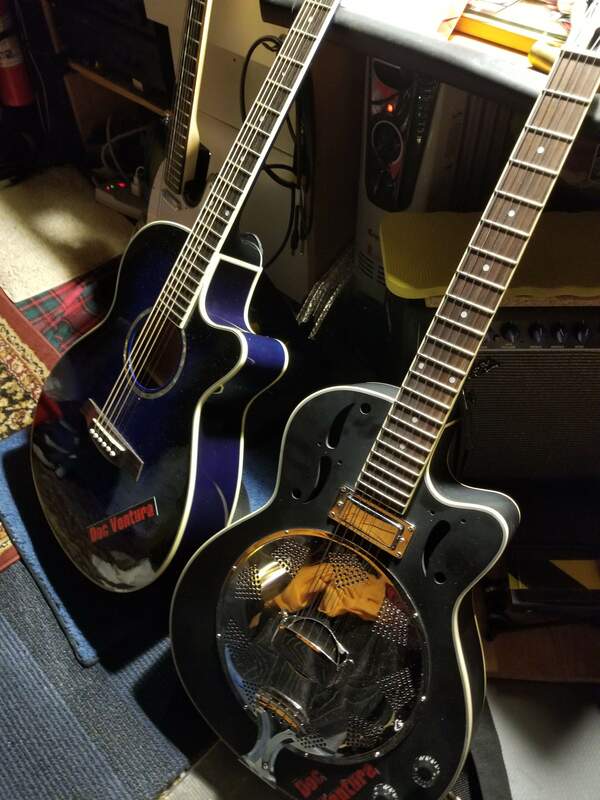 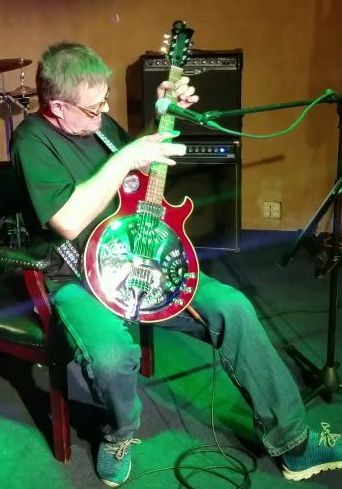 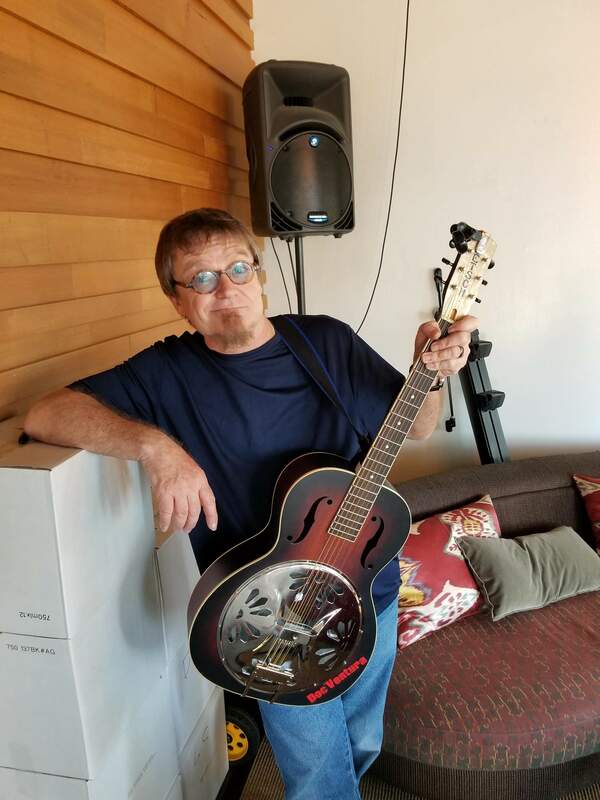 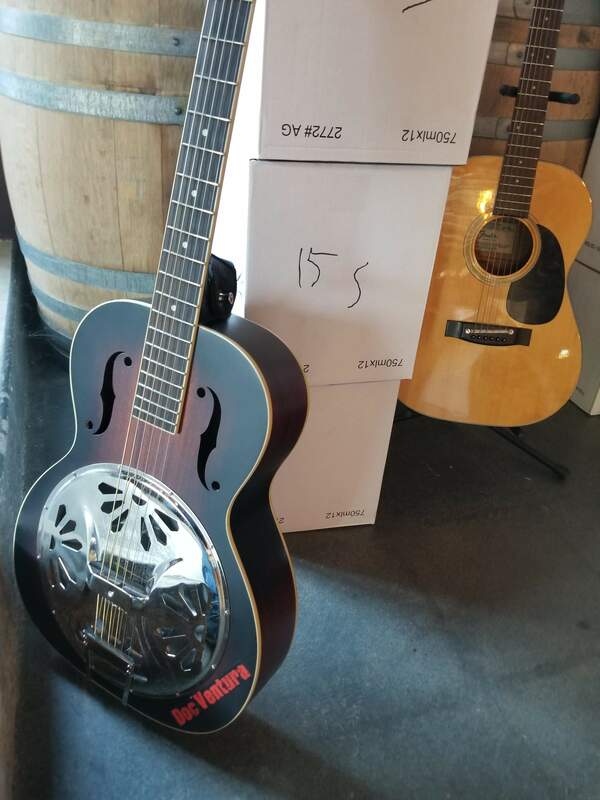 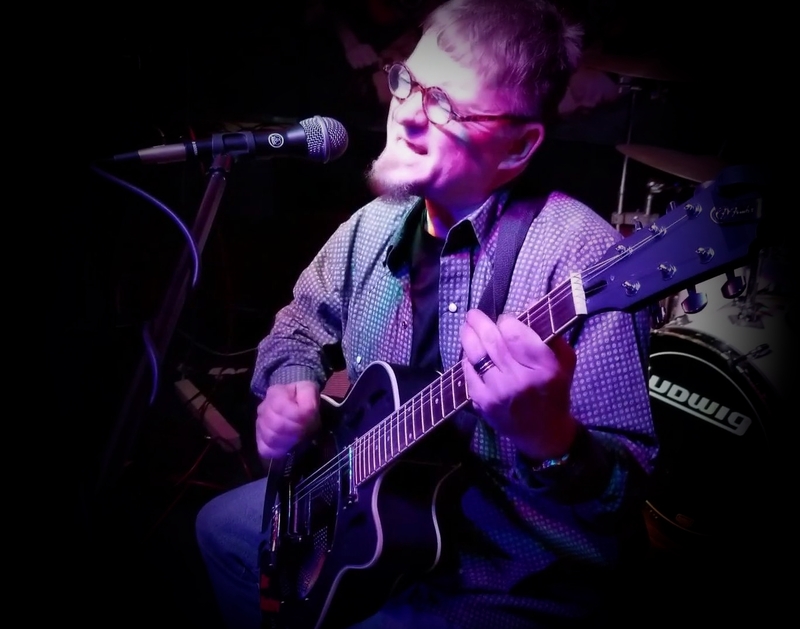 He can play loud or soft depending on the occasion, offering sets of blues, jazz, country, classic rock and original music. 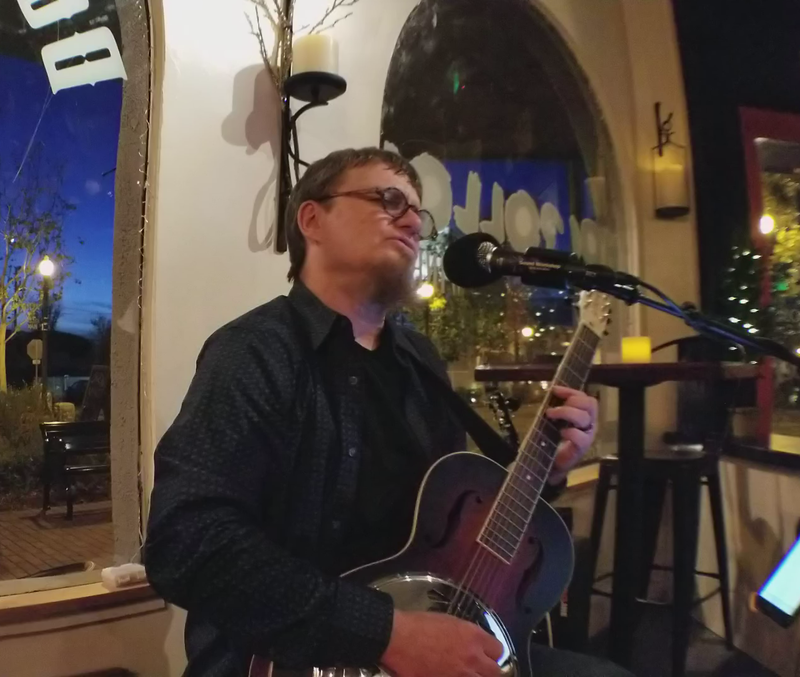 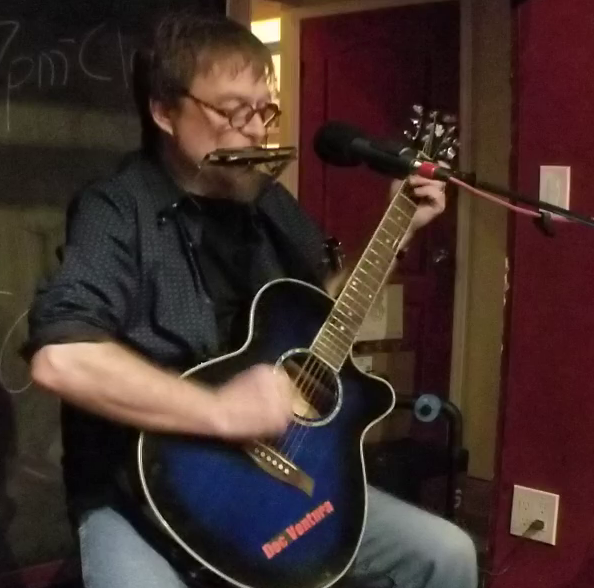 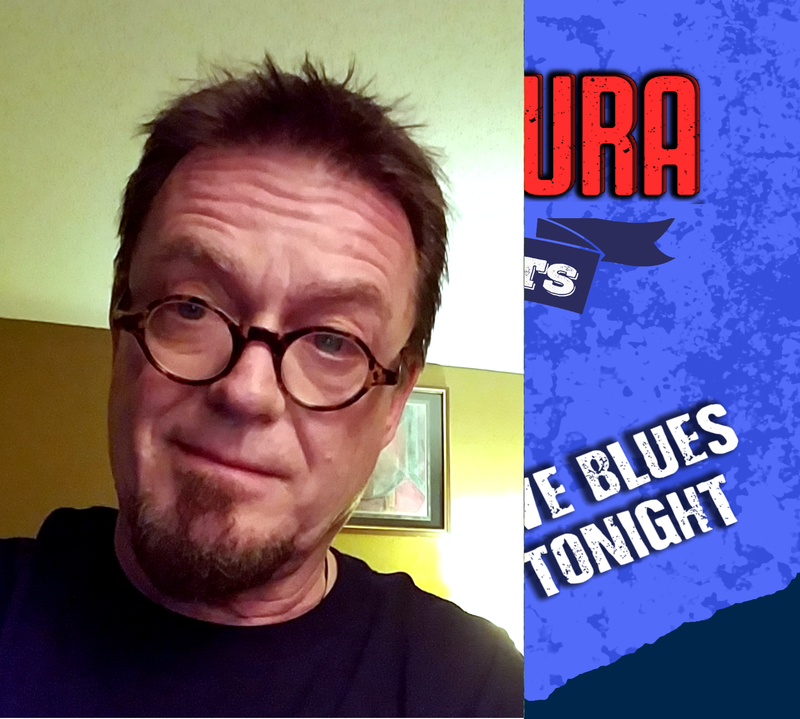 He has just released a CD "Live Blues Tonight" recorded at entirely live at local venues. 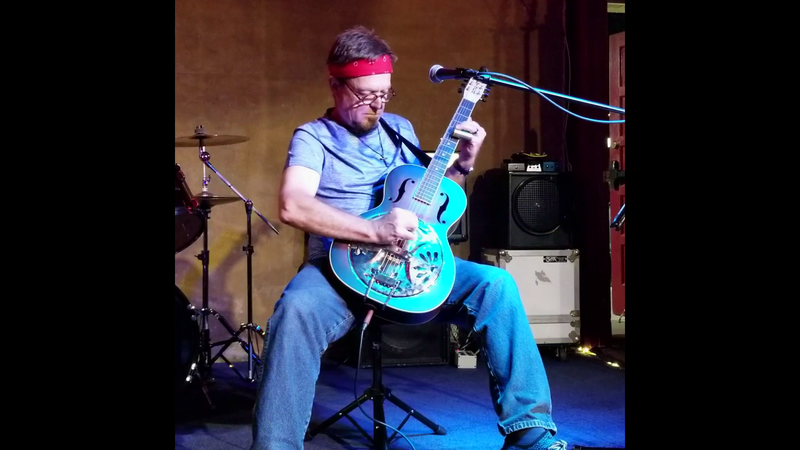 His instrumental blues CD "Box of Kenosis" is available on all the major streaming sites (iTunes, Amazon, Spotify), along with his second album "Mystifying Oracle Goodbye"